For many Houston-area families, the high cost of a quality camp means their kids can’t participate in an enriching experience during the summer break. That’s why every year, the Houston Zoo sets aside 200 scholarship spots at Camp Zoofari, funded by generous donors like you. The entirety of your gift goes directly to our scholarship fund to help us reach our goal of fulfilling 200 scholarship spots. 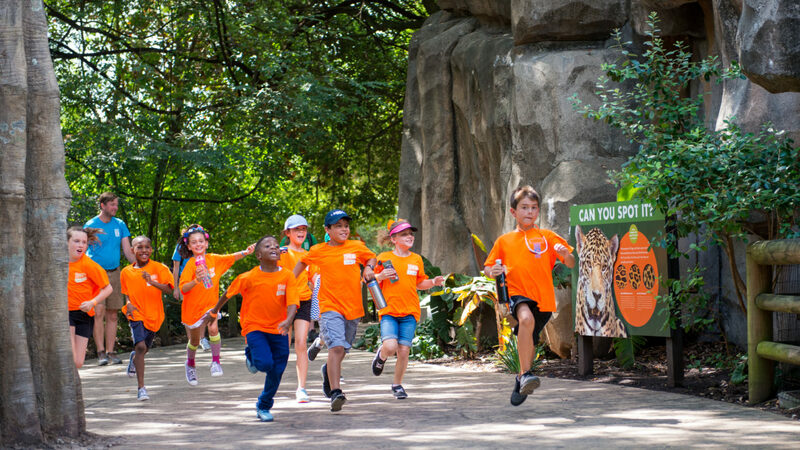 For questions about the Send a Kid to Camp campaign, please contact development@houstonzoo.org or 713-533-6819.